The Reserve Bank of India (RBI) on Tuesday announced it has imposed a penalty of Rs 6 crore on Yes Bank and fined IDFC Bank Rs 2 crore for not complying with the directions of the central bank.While Yes Bank delayed reporting an information security incident involving its ATMs and failed to comply with the RBI's direction on Income Recognition Asset Classification (IRAC norms), IDFC Bank was penalised for breaching regulatory restrictions related to loans and advances, the apex bank said. "RBI has imposed on October 23, 2017, a monetary penalty of Rs 60 million on Yes Bank for non-compliance with the directions issued by RBI on Income Recognition Asset Classification (IRAC) norms and delayed reporting of information security incident involving ATMs of the bank," an RBI release here said. "This action is based on deficiencies in regulatory compliance and is not intended to pronounce upon the validity of any transaction or agreement entered into by the bank with its customers," it said. 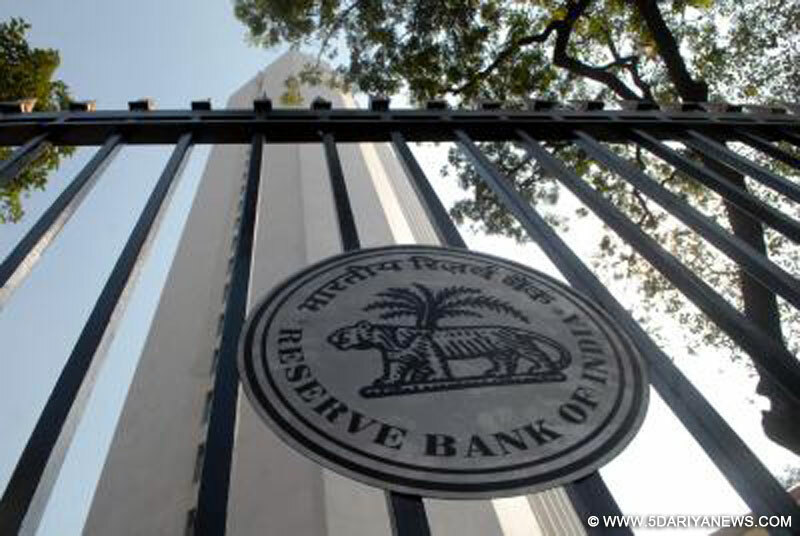 According to the RBI, a statutory inspection of the bank's financial position revealed violations of various regulations issued by the RBI in the assessment of non-performing assets (NPAs), or bad loans. "A cyber-security incident involving ATMs of the bank was also not reported by the bank within the prescribed timeframe," it said. In a separate release on IDFC Bank, the RBI said it has imposed "a monetary penalty of Rs 20 million on IDFC Bank for contravention of regulatory restrictions pertaining to loans and advances. ""Based on the status report, a notice was issued to the bank dated August 07, 2017 advising it to show cause as to why penalty should not be imposed on it for non-compliance with directions issued by RBI," it said.